In a project funded by the Environment Agency, we have worked to reduce sediment mobilisation within the catchment. A new wetland has been constructed to provide a natural, low-cost and sustainable water treatment method - whilst avoiding the installation of costly and carbon-intensive nutrient stripping techniques. In September 2015, Norfolk Rivers Trust began a two-week restoration project in partnership with the Environment Agency, downstream of Bodney. Following discussions with English Heritage and the owners at Baconsthorpe Castle, we de-silted the pond to preserve the habitat for the rare and wonderous crucian carp. A pilot 'integrated constructed wetland' was created alongside the Mun, as it runs through Templewood Estate. A new meandering river channel has been created at the Bayfield Estate in Norfolk. A new project has been undertaken to restore a section of the River Ingol near to Snettisham. We re-built and strengthened the pond wall which was beginning to crumble as trees were growing too close to the edge. Work has been undertaken to address several issues that were occurring across a 3km stretch of the upper Babingley. We have worked to restore several hundred metres of river bank habitat next to the car park at the Lavender Mill in West Norfolk.  Norfolk Rivers Trust has worked with farmers in the upper Glaven to reduce the amount of sediment run-off reaching the river by retention and trapping.  In 2012 and 2013, Norfolk Rivers Trust part-funded a project by the Environment Agency and the River Glaven Angling Association to restore a section of the River Glaven upstream of Wiveton.